Great idea; Today LIR, tomorrow the world! Thanks David! Unfortunately I can't help on the Jacobs reference front (let's hope it's biscuit-related!) 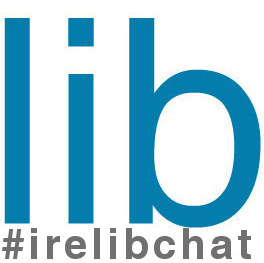 as the nice guys at LIR provided the text for the post, perhaps they can fill you in via Twitter @LIRheanet?